Volvo vehicles are increasingly becoming more advanced, combining performance with ultimate driveability. If you own a Volvo, you understand that it can be difficult to find an auto repair shop that you can really trust with your vehicle. 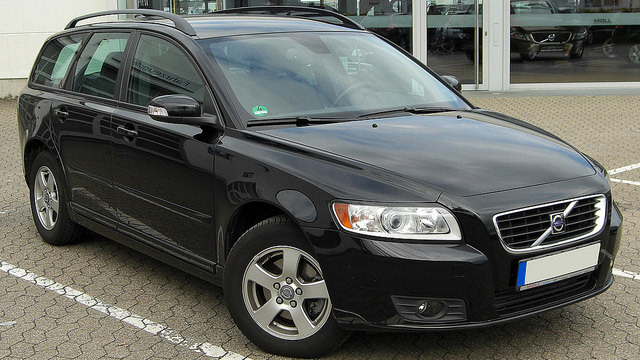 At A-Plus Automotive in Dinuba, CA, we are the top choice for Volvo repair and service. Our shop staffs ASE certified mechanics that are specially trained and experienced to work on all makes and models of Volvo. Whether you own a S60, S90, V60, V90, or XC40, our professionals are here to help. At A-Plus Automotive, we can handle any repair or service your Volvo may need, from factory recommended services to major repairs. Our mechanics are constantly staying educated with new technology and vehicles to provide our customers with quality service. Our shop also has the latest, state-of-the-art computer diagnostic equipment to accurately diagnose and repair your Volvo the first time around. As soon as you notice a problem with your vehicle or the check engine light has turned on, don’t hesitate to give our friendly shop a call to make an appointment as soon as possible. We understand the common problems that can occur with Volvo vehicles, including transmission problems, braking system malfunction, and fuel pump failure. Our experts will thoroughly inspect your vehicle to determine the exact cause of the issue and get you back on the road in a timely manner. In order to ensure your safety on the road, it is important to stay on top of your vehicle’s recommended maintenance and repairs. Regular maintenance will help to protect the overall integrity and performance of your Volvo while also saving you lots of money over time. We create a comprehensive maintenance plan for you to help remind you of upcoming important services based on your vehicle’s factory recommendations.